Phong Nha cave located 60 mins driving from Dong Hoi City. It is easy to reach Phong Nha from Hanoi and vice versa, there are more way reach Phong Nha town, you are find best one. The closest airport is Dong Hoi Airport, 40 kilometres away Phong Nha. There are one flight a day from Hanoi to Dong Hoi. The city is a common stop for north-south trains. The SE1, SE2, SE3, SE4, SE5, SE6, SE7, SE8, SE20 all stop at the station. It takes 10 hours From Hanoi to Dong Hoi. By buses is the unique services drop in Phong Nha directly. If you depart from Hanoi you will arrive at around 5:00 AM giving you enough time for breakfast before the start of your trekking tour in Phong Nha. 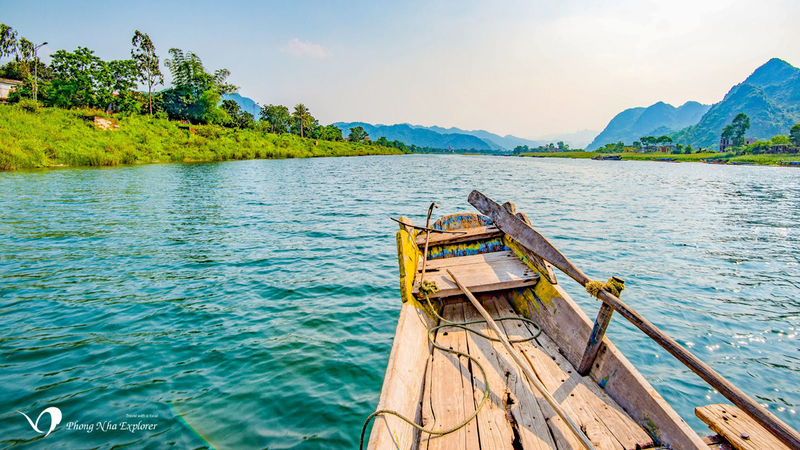 All most buses depart from Phong Nha to Hanoi at 09:00PM, so you have enough time after your tour to relax and enjoy dinner in the local restaurants before taking off.